When the Springer opened in 1871, it was the grandest theatre between New York and New Orleans, so it served as a venue where shows traveling from the Big Apple to the Big Easy could perform and recoup some of their travel expense. As a result, such noteworthy performers as Edwin Booth, Buffalo Bill, John Phillip Sousa, Ma Rainey, Ethel Barrymore, Tom Thumb, Burt Reynolds, Oscar Wilde, Garrison Keillor, Chet Atkins and W.C. Fields have trod the Springer boards. Any trip to Columbus is incomplete without a tour of the State Theatre of Georgia. Regularly scheduled tours are 3:30 p.m. Mondays and Wednesdays or at any other time by appointment. Call 706-327-3688 for a trip back into time to when Columbus was port town and an average of 100 boats a day touched its piers taking raw goods like cotton down the Chattahoochee River to markets around the world or bringing the most celebrated performers of the late 1800s and early 1900s to perform in the Springer’s Edwardian splendor. The Springer is a National Historic Landmark, one of only seven U.S. theatres with that designation. Of course no trip to the Springer is complete without seeing the magic of the best of Broadway performed on one of its two stages. The Springer produces three full series of shows: the Mainstage Series, the Studio II Series and the Theatre for Young People Series. 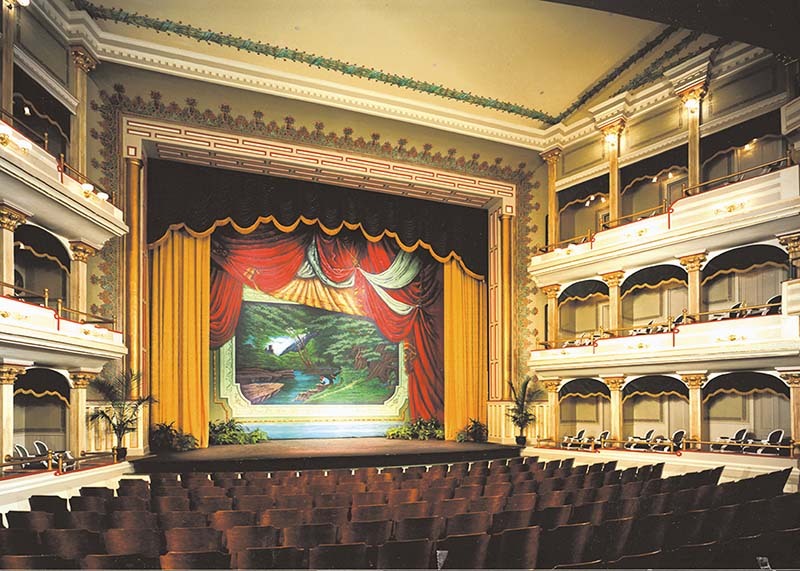 The Mainstage Theatre is the jewel of the Springer and the venue where the most lavish and big shows are produced in the Mainstage Series. 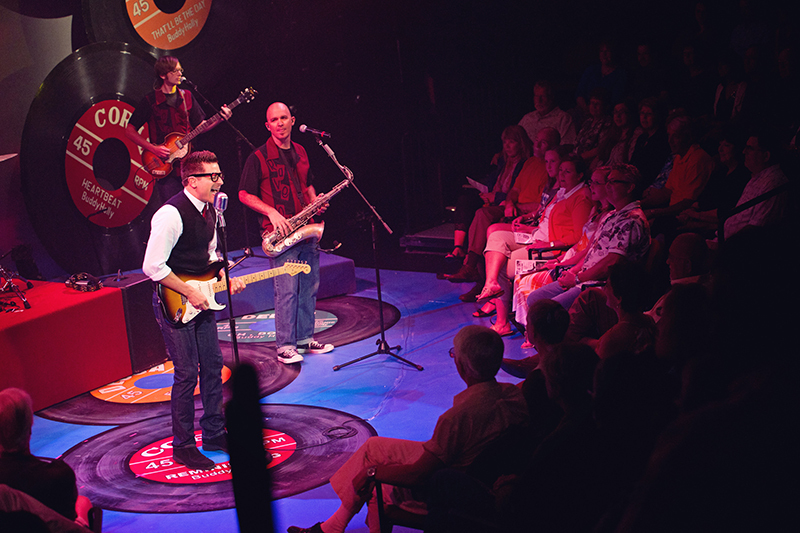 The McClure Theatre (affectionately known as The Dot) is the venue for children’s shows in the Theatre for Young People’s Series or for contemporary shows that are more appropriate for a more intimate theatre experience in the Studio II Series. 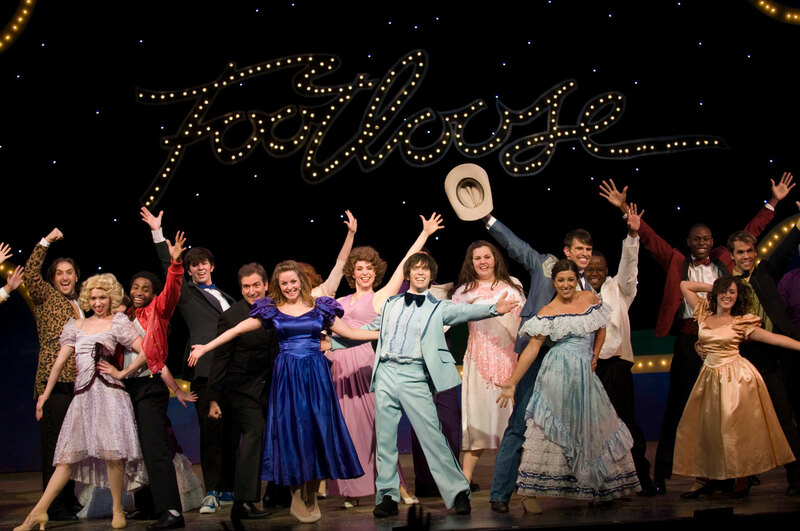 For more information about the schedule or ticket availability call 706-327-3688 or visit springeroperahouse.org. The Springer is also home to No Shame Theatre on Friday nights. 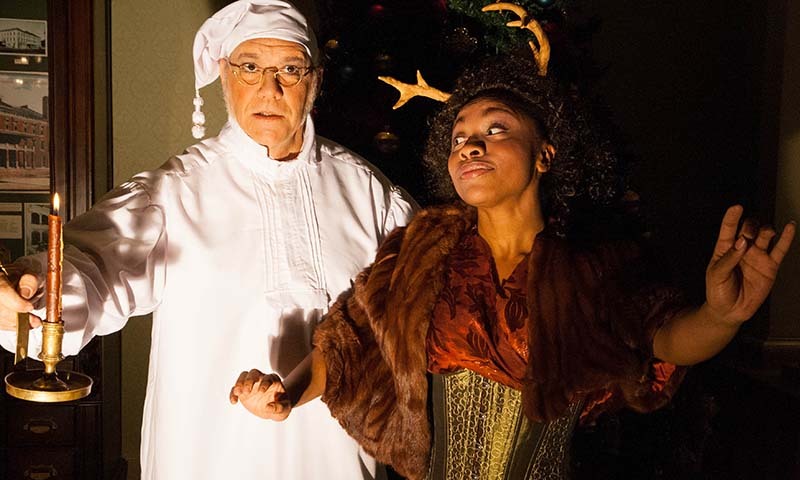 No Shame Theatre features all original performances. It’s $5 whether you’re performing or just watching. Must be 18, so you need a picture ID. Performances can’t go longer than 5 minutes. The first 15 to sign up get a spot. Sign up begins at 10 p.m.; performances begin at 10:30 p.m. Enter No Shame from the 1st Avenue side of the building. Look for the gold naked lady (mannequin)! 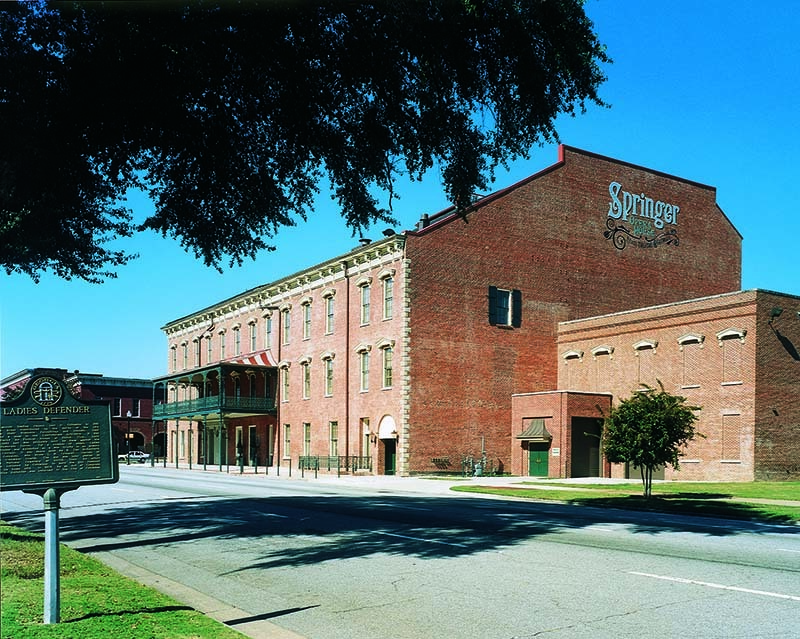 Tens of thousands more people have seen a Springer production outside rather than within the walls of the State Theatre of Georgia because of the Springer’s national touring program. Every year the Springer produces a tour that performs in venues across the United States, at times even in Canada. Springer Theatricals is a no-hassle, high-excitement touring program which can perform in traditional theatres with state-of-the-art sound and lighting systems or in meeting halls, country clubs and cafeterias with no sound and lighting systems. If you can’t visit the Springer, see about having the Springer visit you. It’s a great way to raise money and excitement for your organization at a minimal cost. 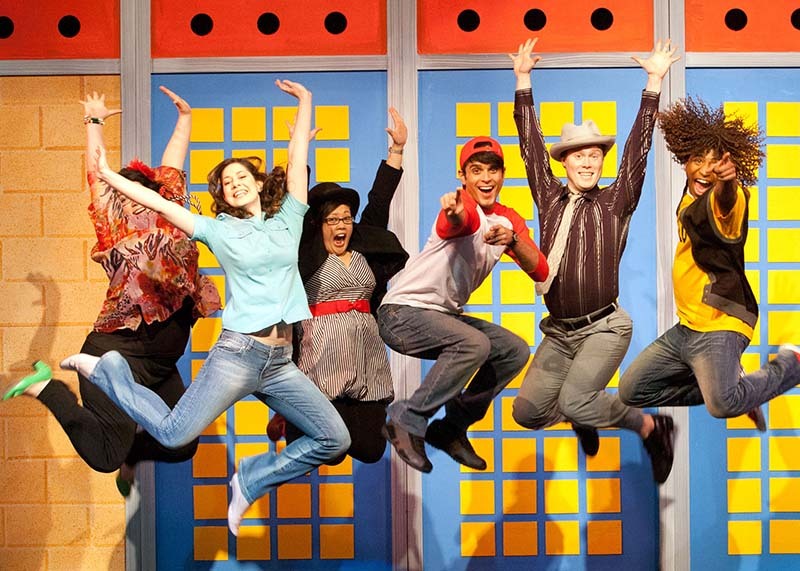 You’ll be astonished at how affordable yet how entertaining a Springer Theatricals musical is. Call 706-256-3493 for more information.